Great post, thanks for sharing. 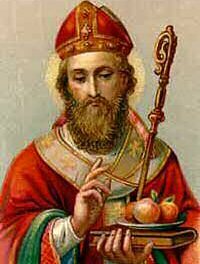 I grew up in Milwaukee, and we always celebrated St. Nicolas on Dec. 6 (the night of the 5th) by putting our stockings out that night and then waking up to find them filled with treats and small gifts. It was a great tradition, and something people outside of Wisconsin mainly did not get to celebrate. Great childhood memories. Grazie Tony that sounds fun! Did Milwaukee have had a large Dutch, Czech or Russian community? I hope they still keep up that tradition. Buon Natale! They definitely do, but now that I live in Phoenix, I don’t see it celebrated here at all. Milwaukee had/has a large German community along with Polish, Serb and other Eastern Europeans. That explains it-I hope they have maintained their traditions. Buon Natale! What a sweet story…I had no idea! Love this…. always good to have information like this to share with those who do not know. Makes one seem more wise and intelligent so I say, keep up with the writing of delightful and interesting stories. 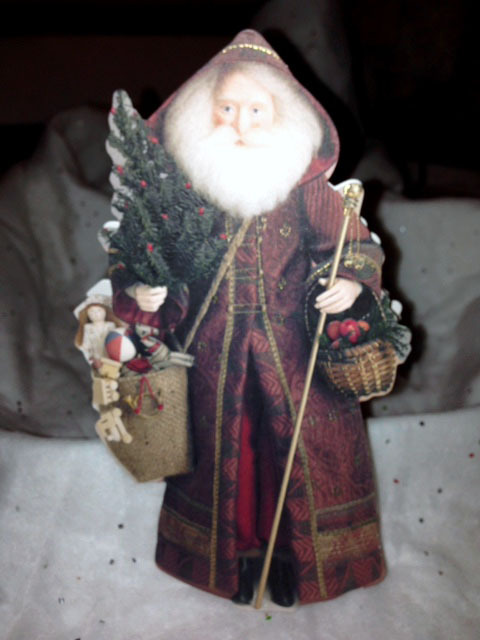 Please visit my house this Christmas Babbo Natale! We’ll have to play the Christmas trivia game next week and see how we score! I’ll put a good word in to Babbo Natale and La Befana for you Patty! Your bloc is always so interesting, thank you. Have a very happy Christmas.